When potential clients first see your business card, they instantly size up your company, determining whether or not you are worthy of their business. A professional-looking business card can help you instantly make a good impression. 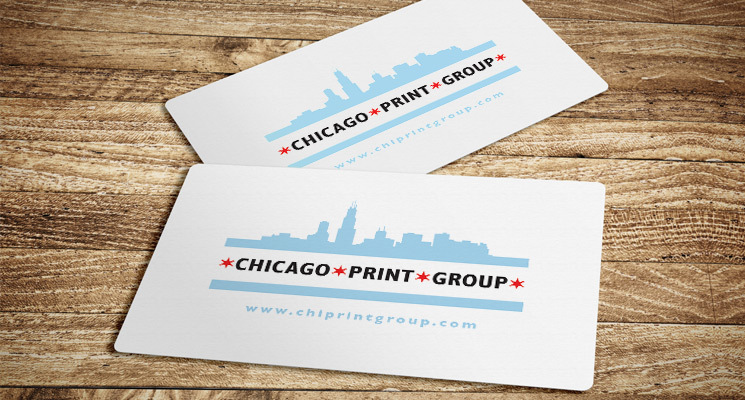 Chicago Print Group, Inc. has a solid reputation for offering business card design and business card printing services that help you and your business get noticed—a great first step towards sales and profitability. Business cards are a powerful tool for marketing your company an d company brand. They can also help promote a business-related website, a blog or even a slogan or mission. Overall, they are a convenient and cost-effective way to share your contact and company information on a regular basis. As a business cards printing service provider, we know they are the perfect way to expand your customer base. Your cards can easily be passed out at business-related events such as conferences or casual but fortuitous encounters when you are out socially. The goal of quality business cards is to help you gain credibility and recognition. Even if your company is 100% digital, when you meet people face to face they expect you to have a legitimate business card representing your legitimate business. 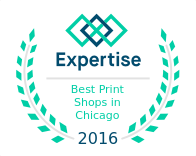 Chicago Print Group, Inc. can produce business cards that are relevant to your website and to the services and products you offer and wish to promote. At Chicago Print Group, Inc., we offer a wide array of options for business card materials as well as finishing. We can design business cards for you, deliver them, and handle every task in between. You can count on us to print business cards that accurately represent your company and reinforce your brand.